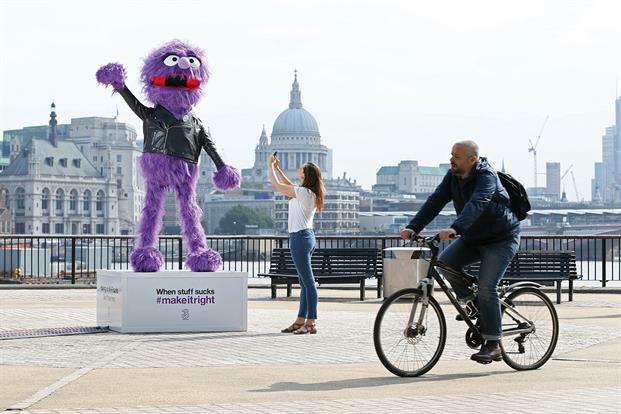 A giant, purple, furry Wi-Fi-enabled puppet appeared at London’s Southbank to help Londoners stay connected. The installation was created by Three mobile as part of the network’s pledge to #makeitright for mobile users. The statue is a 10ft replica of the star of Three’s latest TV campaign, Jackson, who was created by Jim Henson’s Creature Shop, renowned for the Muppets. 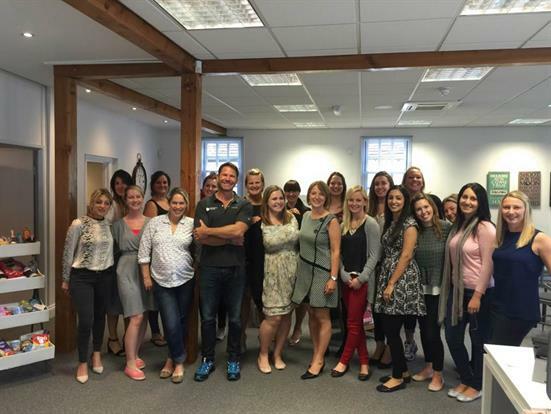 Some of the team from Cirkle got up close and personal with celebrity adventurer Steve Backshall when he visited the agency as part of its Cheestrings & Yollies ‘Brave Bones Club’ campaign. Backshall is the face of the campaign, which offers kids the chance to star alongside him in a series of filmed adventures. Unity’s offices closed for the day last month as staff headed to this year’s Glastonbury Festival. Managing director Davnet Doran said: "Our cultural curiosity spans literature, exhibitions, immersive experiences and live events among other mediums of inspiration and there are few occasions where all are combined in such a seamless way as they are at Glastonbury." A 14-strong Kindred team ran the Reebok Spartan Race to raise funds for The Eve Appeal. More than £900 was raised for a research programme at the Department of Women’s Cancer based at University College London. 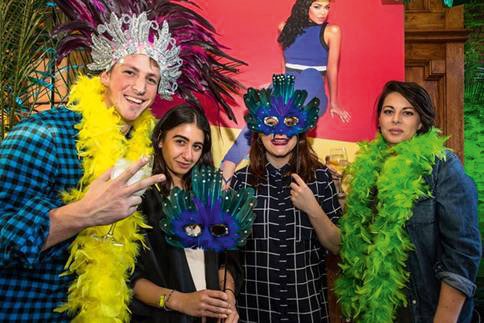 Radiator PR hosted a Rio Carnival-themed summer party for Brazilian flip-flop label Ipanema. The event at the Century Club celebrated summer with a live samba band and Caipirinha cocktails.